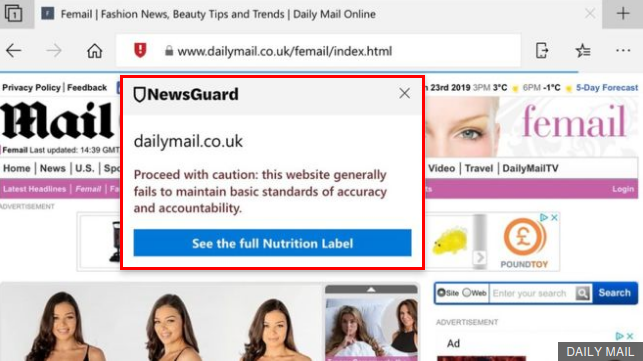 Microsoft’s Edge Internet Browser is warning users not to trust the Daily Mail’s journalism as part of a feature designed to fight Fake News. The Daily Mail recently maintained it's reputation for falsehoods after being named as the media title with the highest number of upheld complaints by IPSO, the Independent Press Standards Organisation, for the third year running. this website generally fails to maintain basic standards of accuracy and accountability and has been forced to pay damages in numerous high-profile cases. 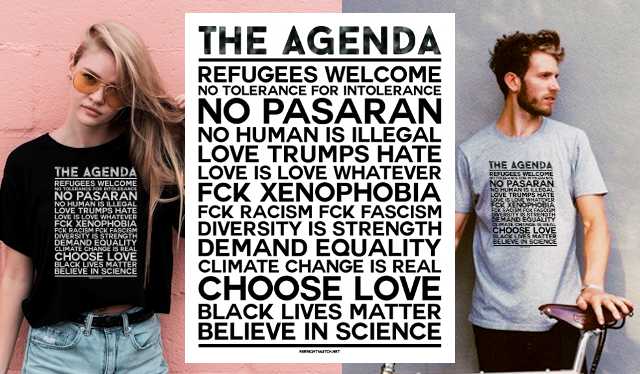 the site regularly publishes content that has damaged reputations, caused widespread alarm, or constituted harassment or invasion of privacy.